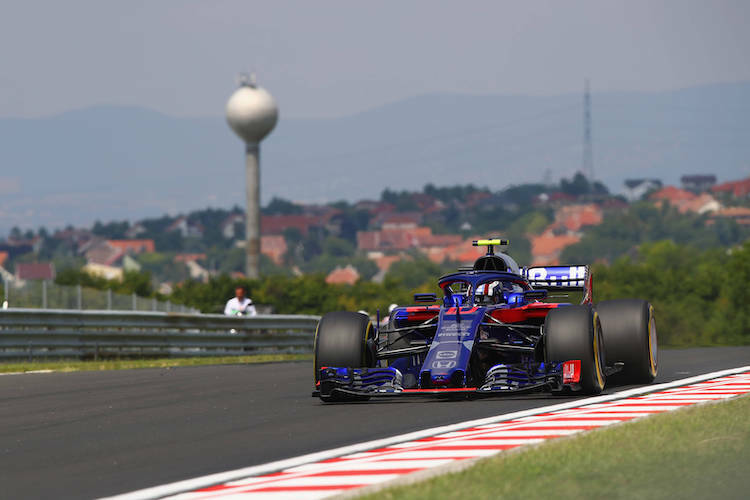 Located just 20km from the beautiful capital city of Budapest, the Hungarian Grand Prix provide stunning weather and scenery for spectators to enjoy an action-packed race. If you’re planning on attending the event this year, check out our guide below for the best places to sit to enjoy the race. With a fairly hilly layout and no TV screens, the large general admission area can make it difficult to view some portions of the track. However, if you arrive early and ensure you find a good spot a top one of the hills, you will be in for some great up-close viewing of the circuit. 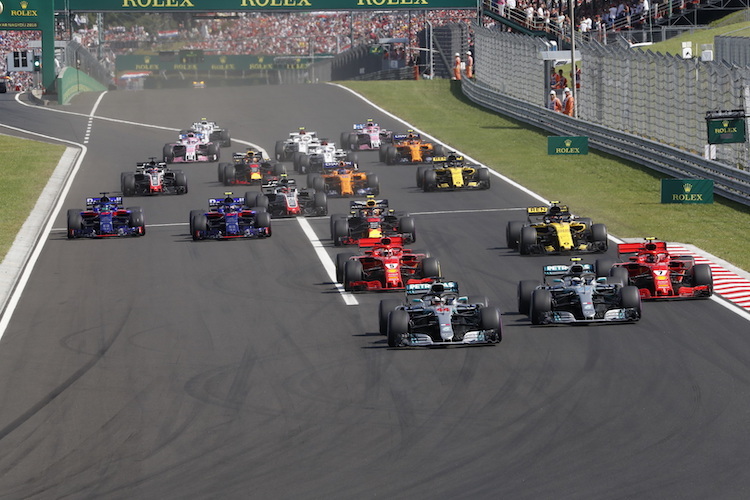 The Hungaroring grandstands are all situated along the main stretch of the start/finish line, with the exception of the Bronze grandstands, and can range significantly in price. Make sure that you know what you want to get out of your tickets before buying to ensure that you get the most of your money. As the only covered Grandstand, Super Gold is a great option for spectacular views of the race, whilst also providing some much needed protection from the sun at times. Located in a prime position to view the action on the start/finish line, this is a seating option that guarantees some great action – in addition, the grandstand is also equipped with giant TV screens so spectators can watch all the action on the circuit as it unfolds in real time. It should be noted that this is the most expensive option, so naturally provides some of the finest viewing of the track. Spectators opting to sit in the Gold Grandstand will be treated to fine views of the start/finish portion of the track, as well as the pit lanes of some of the largest teams on the circuit – providing some great viewing on and off the track. This grandstand has seating for up to 5,000 people, all of which also have access to the giant TV screens displaying all the action from the event. With 2,000 seats, the smaller Silver Grandstand is similarly located to provide great views of the start/finish line, as well as the exit of the tracks final turn. This affordable smaller seating option allows spectators to enjoy the preparations before and after the race, as well as watching the event on state-of- the-art TV screens. Situated at Turn 6, the Bronze grandstand provides very good viewing of the track at reasonably budget-friendly prices, guaranteeing some excellent shots as the drivers manoeuvre around the bend. As with the other grandstands, spectators here will be treated to bucket seating and giant TV screens to ensure that none of the action is missed. Located in between Silver Grandstands 1 and 3, the Red Bull Grandstand provides ideal viewing of turn 14, as well as a great front-on view of turns 11 and 12 from a distance.